Salmon is a tasty and easy fish to cook. 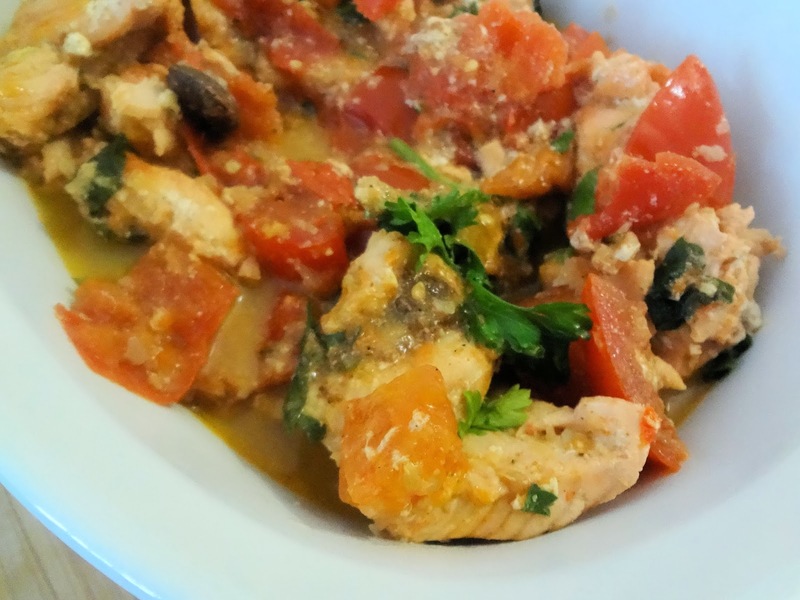 I try making this curry as often possible; it is a simple, fragrant and effortless. Occasionally I add more tomatoes and coconut milk to this recipe. It can be served with plain rice, naan or bread. 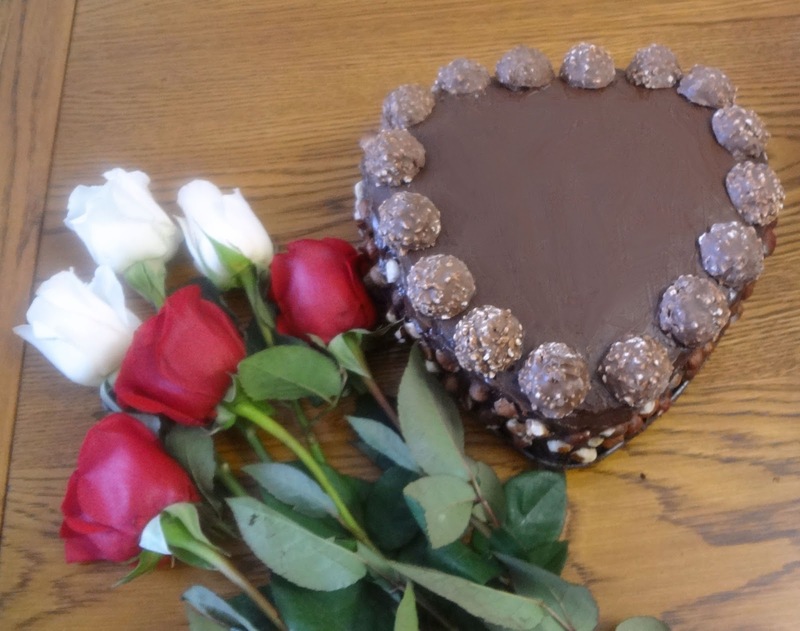 I was thrilled to try this recipe, it consist of two of my favourite things, Ferrero Rocher and cake J. 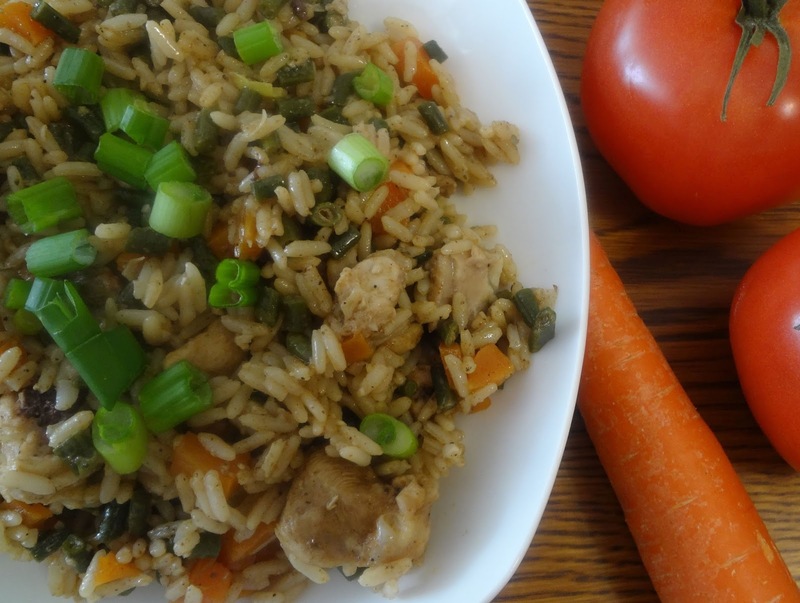 Fried rice is one of the easiest dishes I have prepared. I always make this with left overs and it always satisfies my inner foodie. This recipe took me less than fifteen minutes to make. Sometimes I add any one or a combination of these: pineapples, ground cumin, snow peas, cabbage, broccoli and cauliflower to this recipe. Depending on your liking, play around with the ingredients you would enjoy it too.